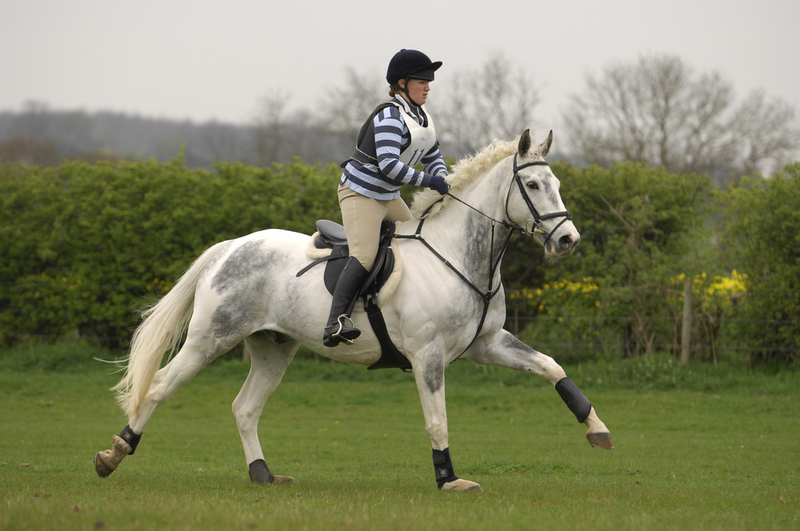 Whether you’re dealing with a youngster or have just bought a new horse, when it comes to taking him to his first competition the best advice is to wait until you know him inside out. Instead, work with your trainer at home to fine-tune your aids and develop a relationship with your new or young horse, so the bond is there between you when you ask him to face a busy competition environment. Once you do feel he’s ready to be challenged, take him to a clinic, hire a venue or go for a training session away from home to build his confidence before he has to deal with the stress of competing.